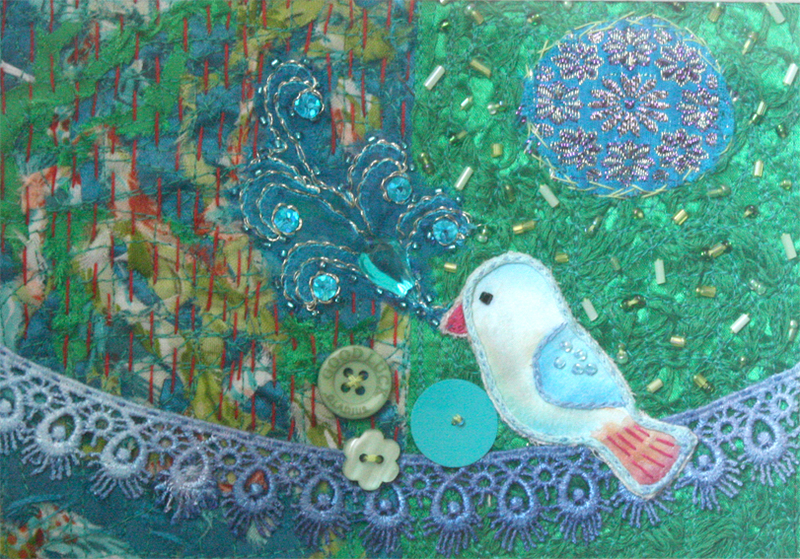 No Ordinary Day: Niagara Region textile and mixed-media project - I'm in!!! 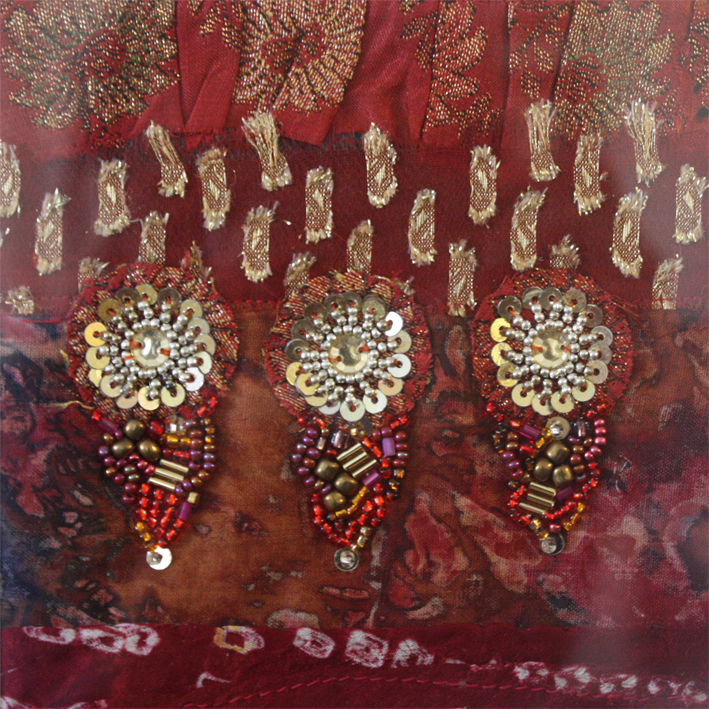 Niagara Region textile and mixed-media project - I'm in!!! and I am one of the 14 artists working on it! it's like being part of the history of Niagara - YAY! working on will be about 2 feet by 5 feet - that's big! They'll tell us exactly what it'll be in a few days. I do know that it will be based on the Niagara Escarpment. April 3 is the day!